This 30 minute webinar will help you understand the current and future status of Oracle Cloud Applications and will assist you in evaluating the options and articulating a strategy and roadmap for your Enterprise systems. Is it time to move away from an on premise solution? Is it time to move to an Oracle SaaS solution either fully or part of a co-existence strategy? Is upgrading to the latest release of Oracle E-Business Suite R12 the best option for me? Is Sustained Managed Service the most favourable route? 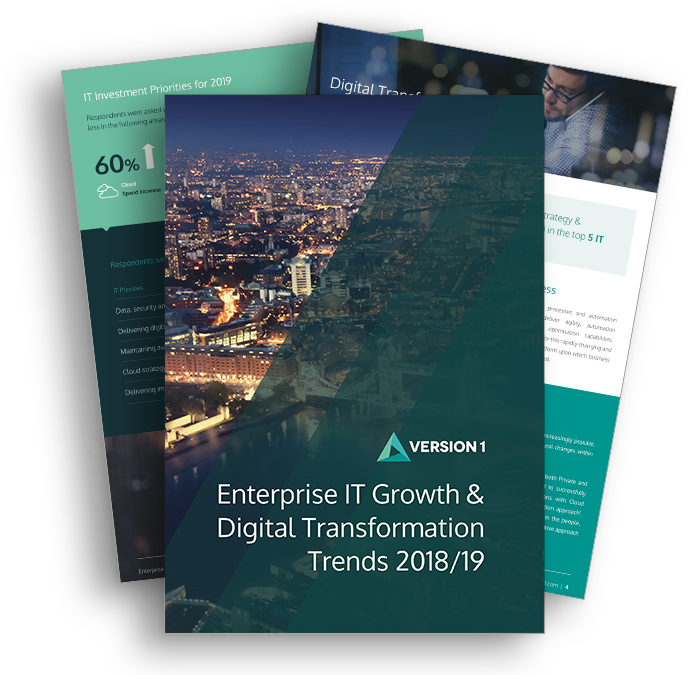 This webinar is an essential guide for decision makers looking to evaluate options and articulate an Enterprise Application strategy that will maximise return on your investment and deliver on your strategic business objectives.